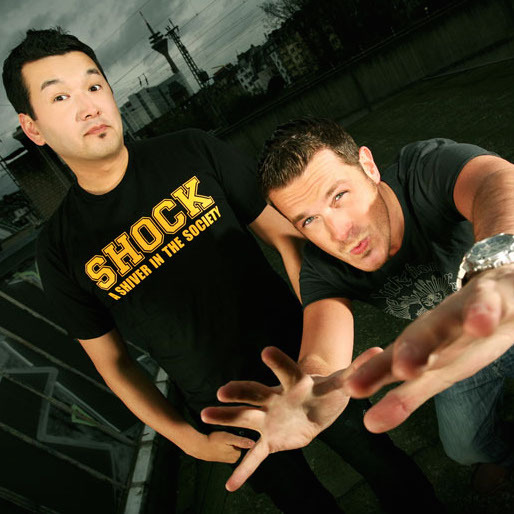 Plastik Funk is definitely one of the most successful House DJ and producer teams to come out of Germany. They have done remixes for artists likes Tom Novy, Barbara Tucker, Paul Johnson and Eddie Amador and for labels, like Subliminal Rec. or Toolroom Rec. and not forgetting their club hits on Casa Rosso Recordings and Pacha Rec. Their hits immediately went into the playlists of DJs all around the world. In 2005 and 2006 the House duo also hosted their own weekly event series at Privilege on Ibiza during the whole summer season. Additionally, they are resident DJs of the event series “In Bed With Space” at Space Ibiza, probably the best club in the world! So no wonder they were booked for the official Space Closing Party in 2006 besides Erick Morillo, David Morales, Steve Lawler, Michael Gray, John Digweed or DJ Sasha.